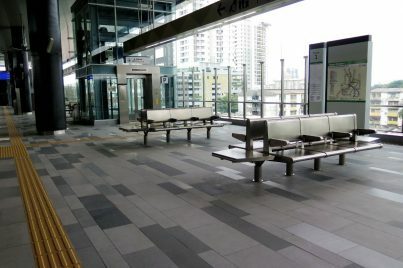 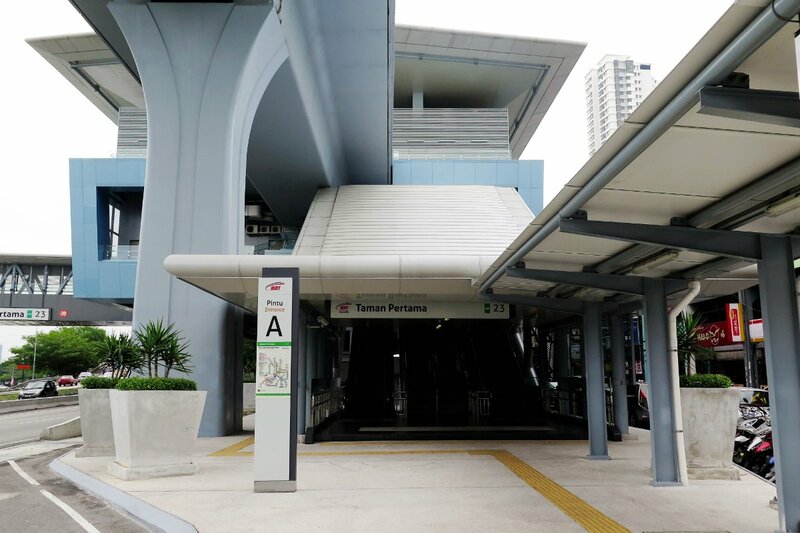 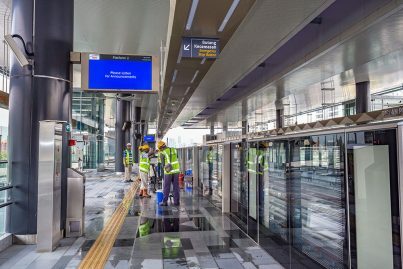 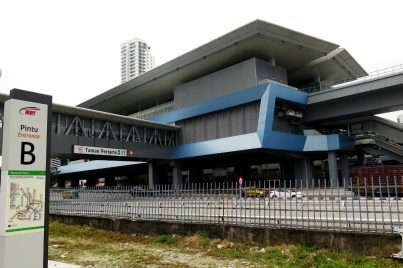 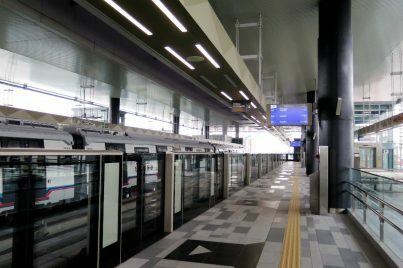 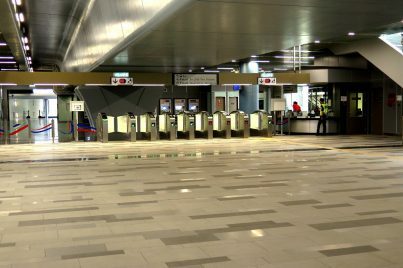 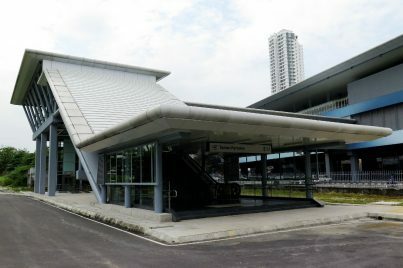 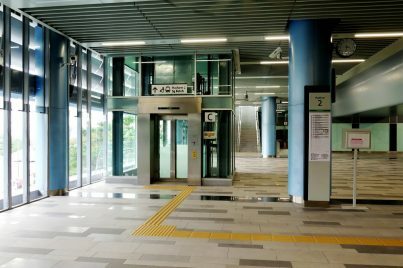 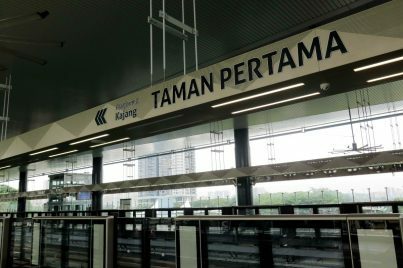 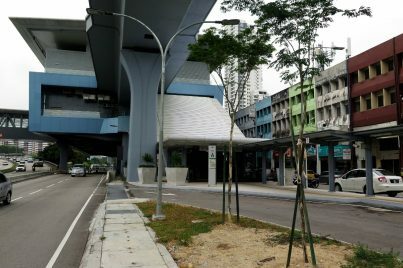 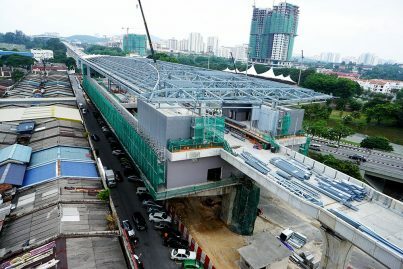 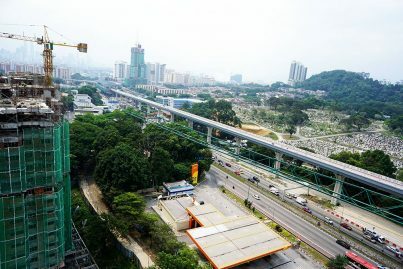 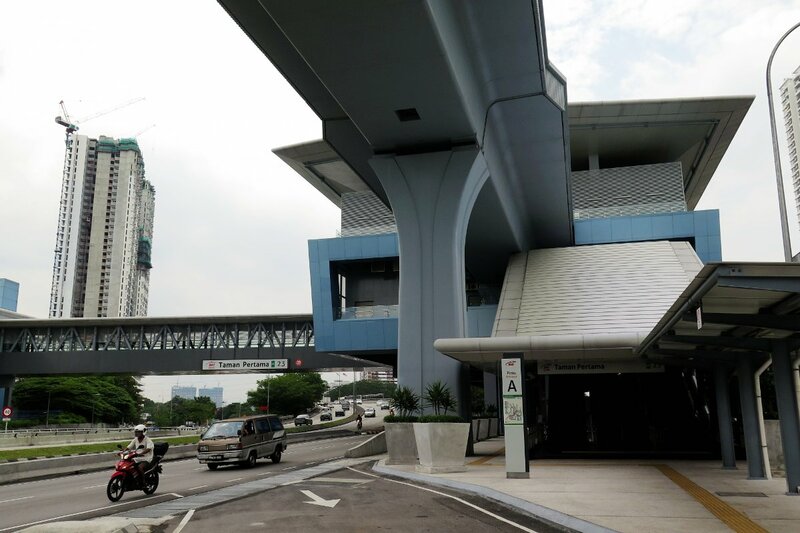 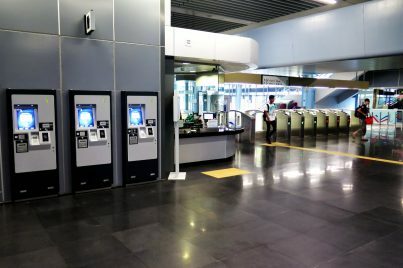 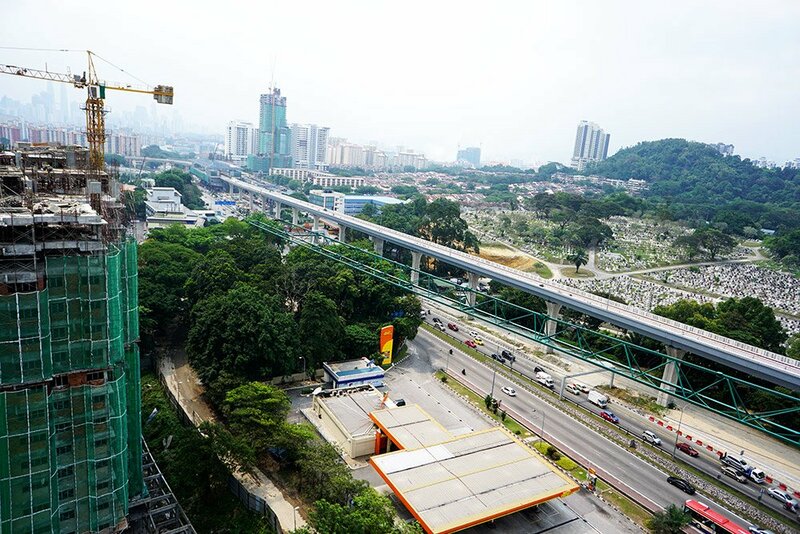 The Taman Pertama MRT station is an elevated Mass Rapid Transit (MRT) station that serves the suburbs of Taman Pertama, Taman Bukit Ria, DBKL’s public housing and Bandar Tun Razak in Kuala Lumpur, Malaysia. 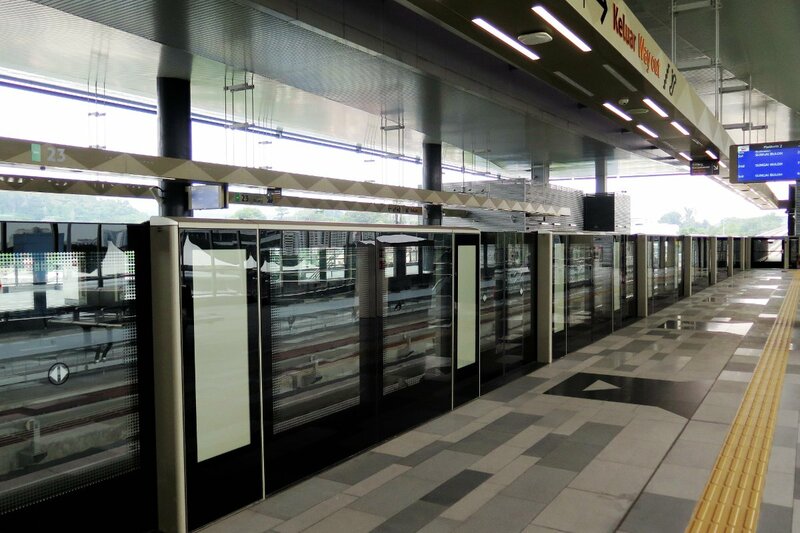 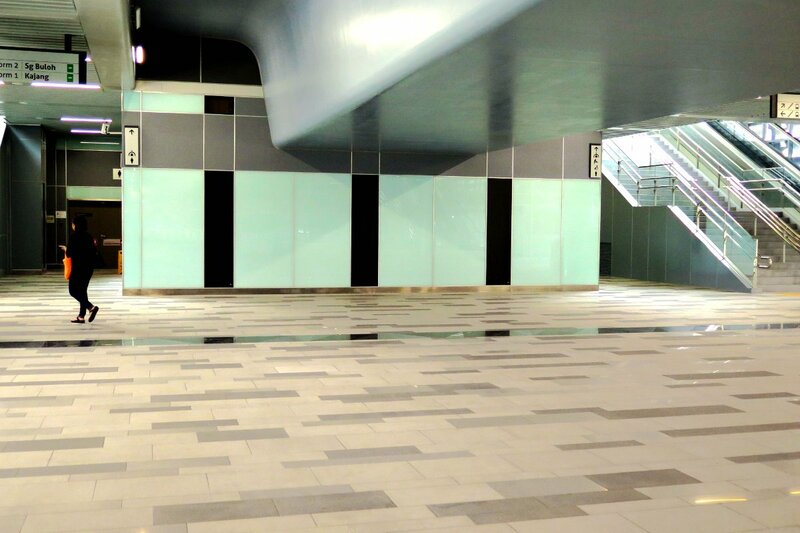 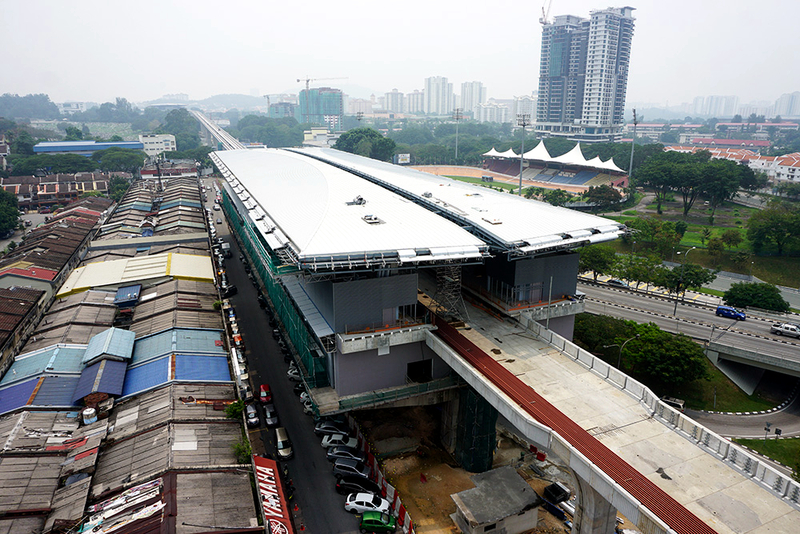 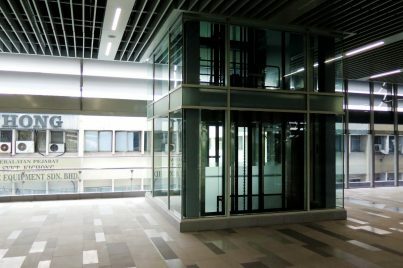 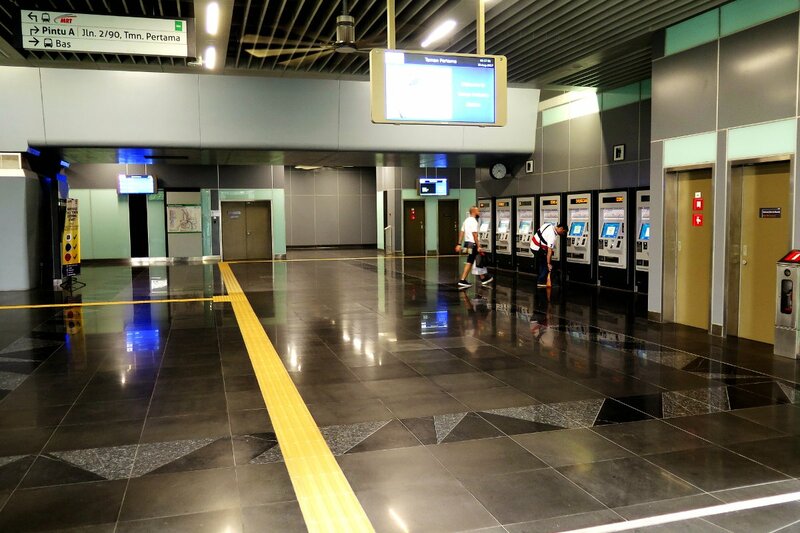 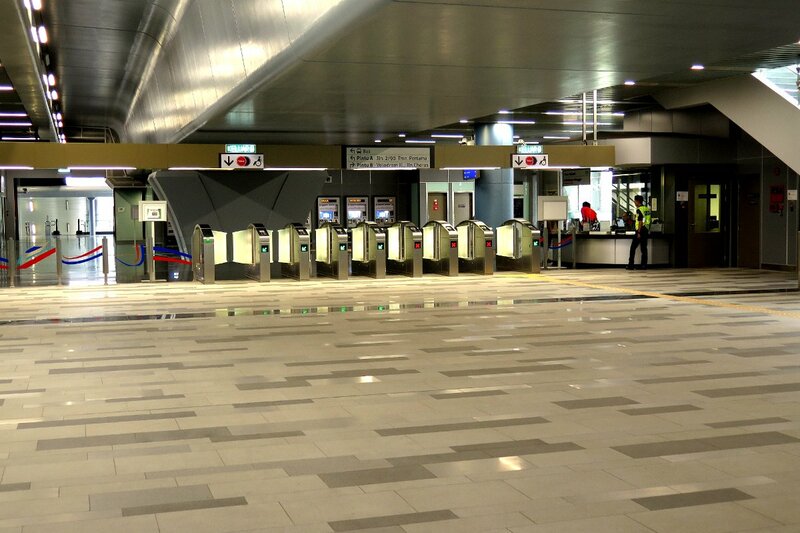 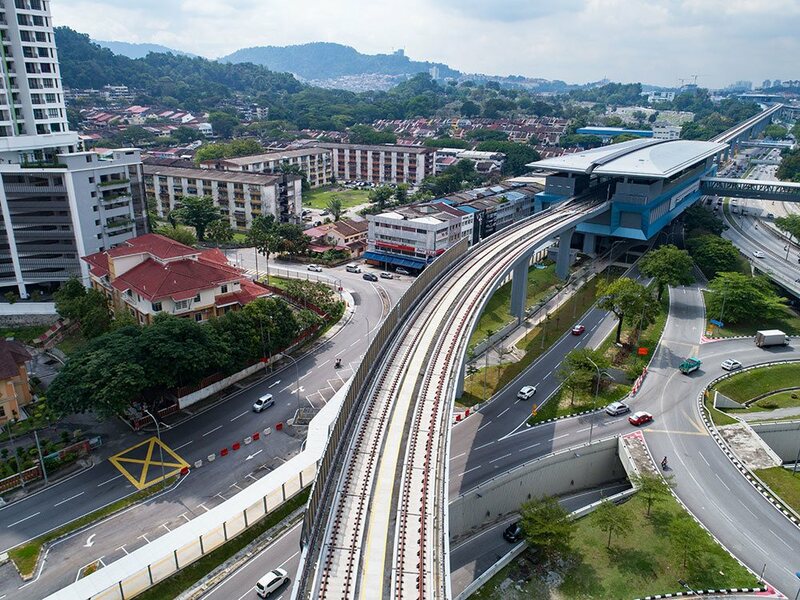 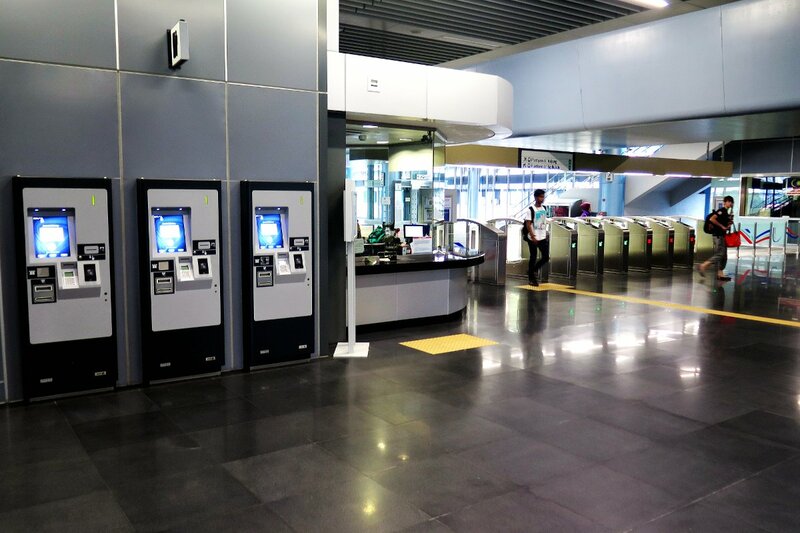 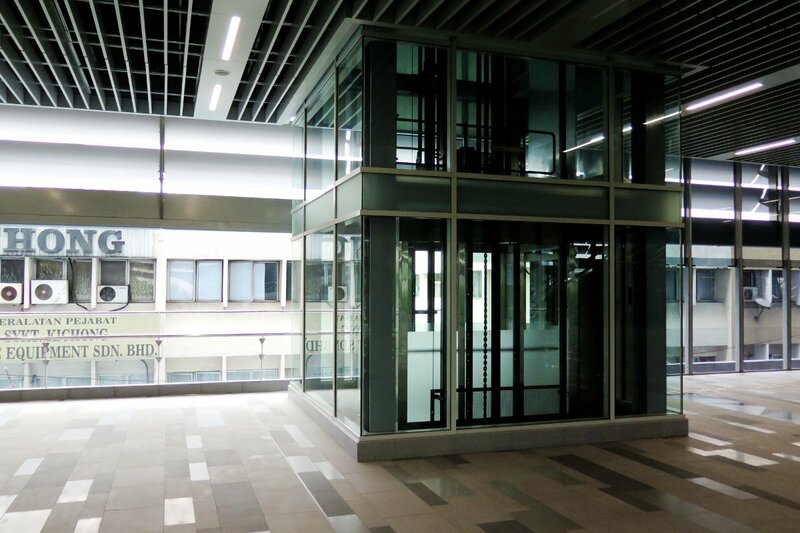 It serves as one of the stations on Klang Valley Mass Rapid Transit (KVMRT) Sungai Buloh-Kajang Line. 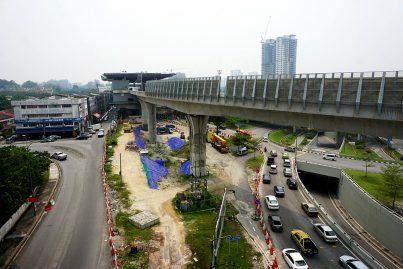 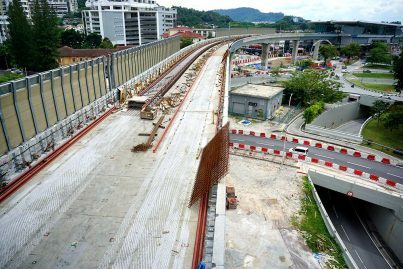 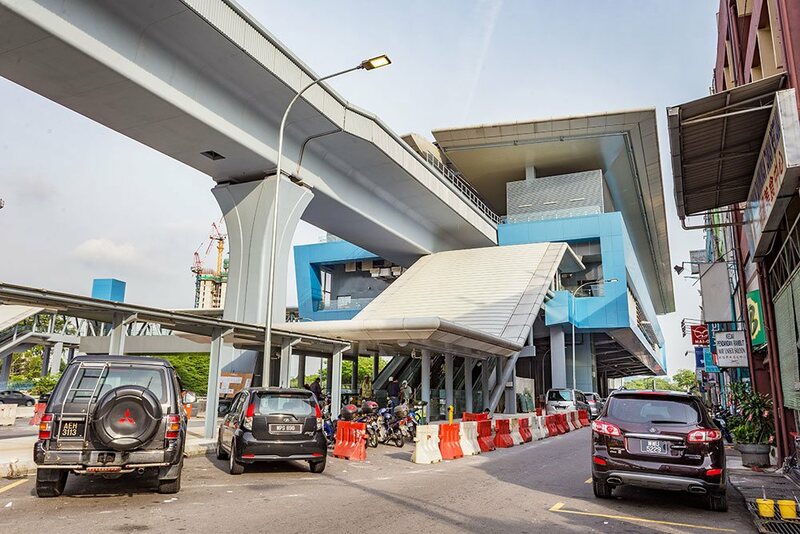 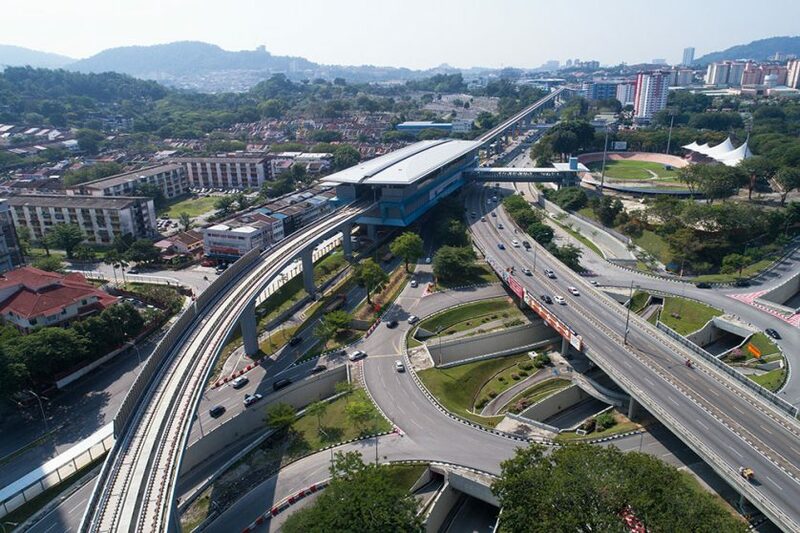 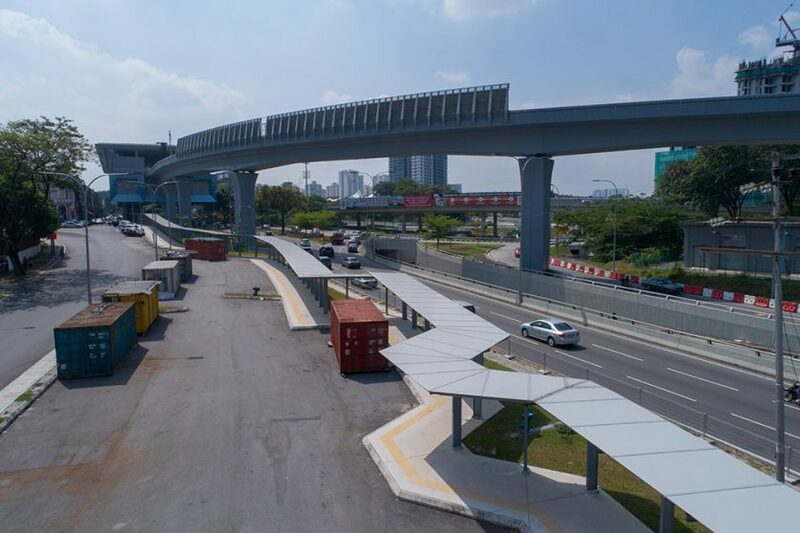 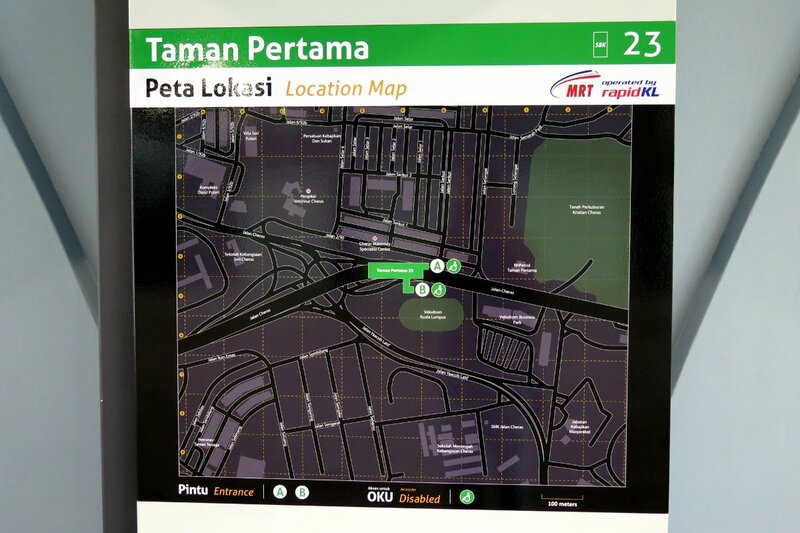 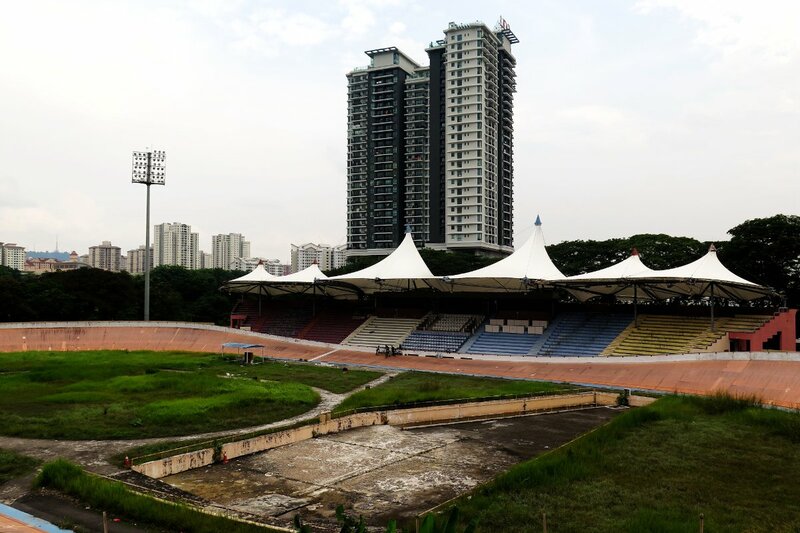 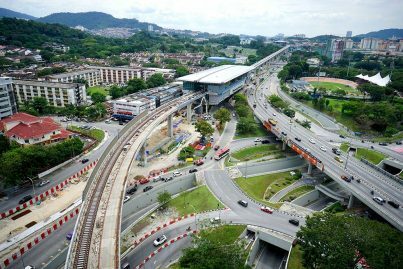 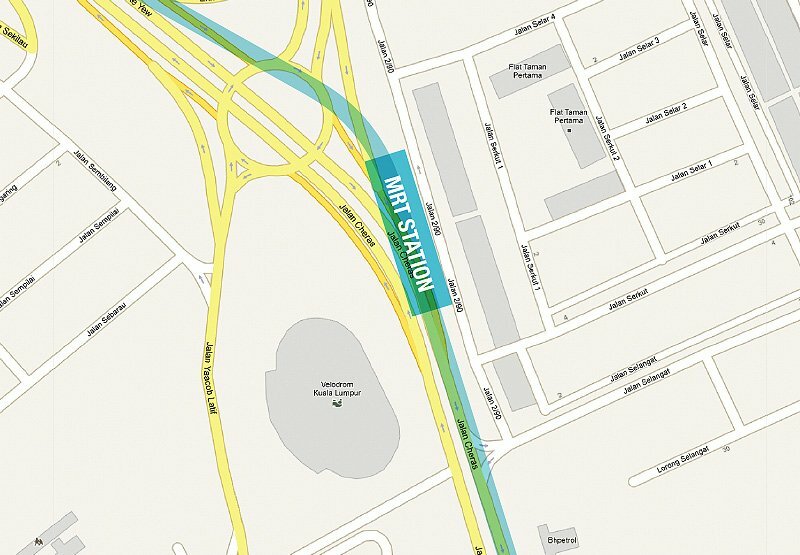 The station is located near Cheras-Bandar Tun Razak roundabout of the Cheras Highway.